The artworks of Tuire Hämäläinen are sold to adult individuals and organizations. We reserve the right to change prices as well as delivery fees and conditions. We apply the general consumer laws, regulations, and recommendations of Finland and the EU to our transactions. 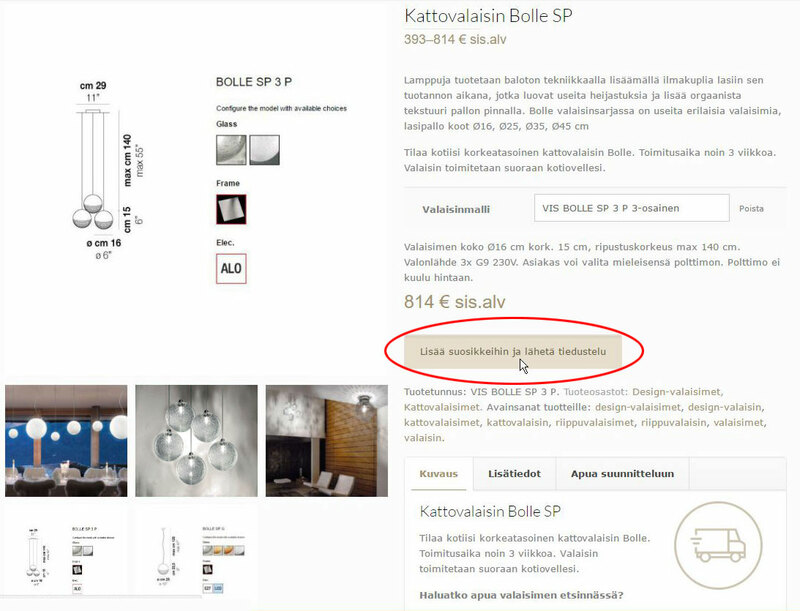 Our prices include the Finnish value-added tax (10%) but not the delivery costs. We reserve the right to price changes. In the case of clear price mistakes, we reserve the right to cancel the transaction. You can add works on the favorite list for later viewing and inquiry by pushing the Add to favorites button [look at the picture here]. You can order by telephone tel. +358 40 5611006, or by Email. If you order by Email you need to send the product information, delivery address and your phone number (in case some aspects of the order or delivery need to be clarified). The work needs to be paid when ordered. Unless otherwise agreed, the invoice will be sent to the customer by Email. The delivery schedule will be informed to the customer when the order is made. The delivery options and costs will be defined for each order separately. We would be happy if you could inform us about any problems you encounter with our web pages. All feedback about the artwork or service is welcome. We would especially love to see pictures of our works in their final places and contexts. We only ask for the necessary order and delivery information from our customers. We need the Email address and telephone number to confirm the order and for possible contact in case, problems emerge. We will not hand your personal information over to third parties. Please look at Art Baltasar’s GDPR compliant register and privacy information [here].